You know how things can get out of hand while using the internet without antivirus installed in your device. There are a lot many people around the globe who are interested in hacking into your system to get hold of your sensitive information. Hackers can get access to your social media accounts, mail Ids, passwords saved in your PC/ mobile etc. Just thinking of how they might misuse this information must be giving you goosebumps. It is advisable to use Antivirus in all the devices through which you can access the internet. Apart from making your personal info public, viruses and malware diminish your device performance to a great extent. We have assimilated a list of some of the best free malware removal apps of the year 2018 right here. 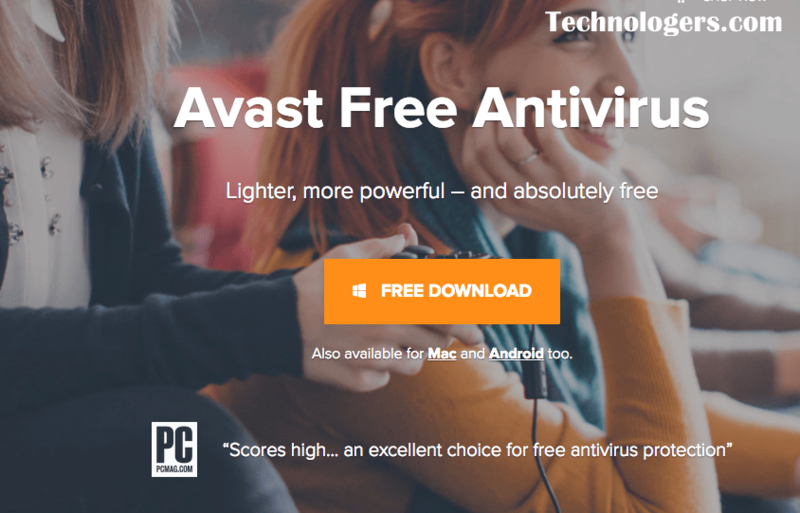 Listed among the top best free malware removal apps of 2018, the Avast Free Antivirus 2018 is one of the multi-feature rich application. It has provided respite to numerous devices from various malware and virus, all over the globe. It not only offers protection from viruses and malware but also a password manager and a network security scanner. If you want to use another antivirus software alongside Avast, then Avast automatically goes into passive mode. You can use it manually whenever you want to scan something. Counted among the most popular and best free malware scanner of 2018, the AVG Antivirus is a very reliable malware scanner. It blocks almost 99 % of internet malware that might pose a threat to your system. It blocks most of the virus affected and malicious sites’ URLs. The software was previously criticized for its slow scanning speed. But now it has been upgraded and the scanning speed has improved by many folds. Though the free trial version has got more than enough features to keep your system safe, still you can go for the paid version to get more advanced security features. No need to scan files manually to know if they pose any kind of threat to your system. Malware Bytes Antimalware automatically scans your files and folders to keep a check on the virus and malicious content and removes them on your consent. It also protects your system from rootkits and repairs the files and documents that they might have damaged. What makes this software stand out is that it shields your system of exploit attacks and blocks various ransomware attacks. It is considered as one of the best free malware removal tool among all lightweight antivirus software. Ransomware is an eminent threat since the year 2012. Hackers hack into your system and encrypt all your data and you can get your info back after paying $600. Emsisoft Antimalware protects your system effectively from all such ransomware threats. The Antivirus app also protects your system from bots, banking trojans, and various Potentially Unwanted Programs. Well designed and easy to use Antimalware, Bitdefender Internet Security is undoubtedly one of the best free malware removal apps of 2018. It provides protected browsing and two-way firewall protection to your system. It helps you detect virus infected sites and malicious content and warns you while accessing such sites. It also provides remote management solution and One-click Optimizer which makes the app more appealing. 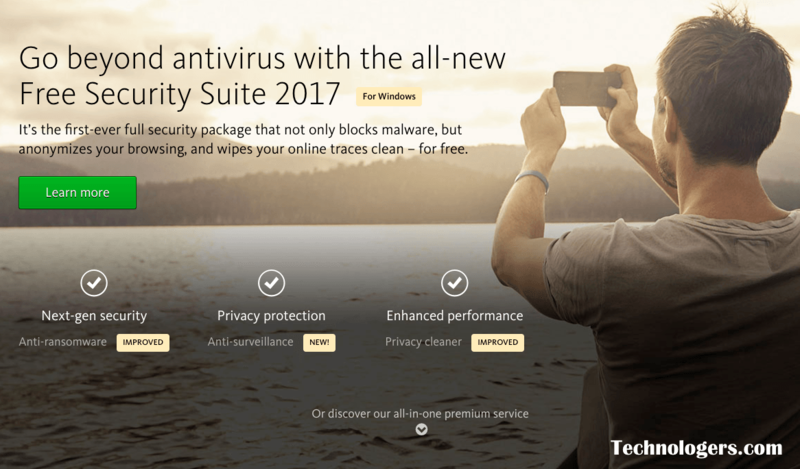 This is one of the rare high-end business-grade antivirus protection software which has been received very well since the day it was launched. It effectively identifies phishing content present in various sites and helps you avoid such sites. It also detects malwares and viruses present in different online content and prevents your system from getting affected from it. It also has other malware protection features like remote monitoring and management, malicious URL blocking, etc. One of the most widely used and best antimalware apps of 2018 is Avira Antivirus. Launched in the year 1986, this malware detecting and removing app has got millions of users worldwide. 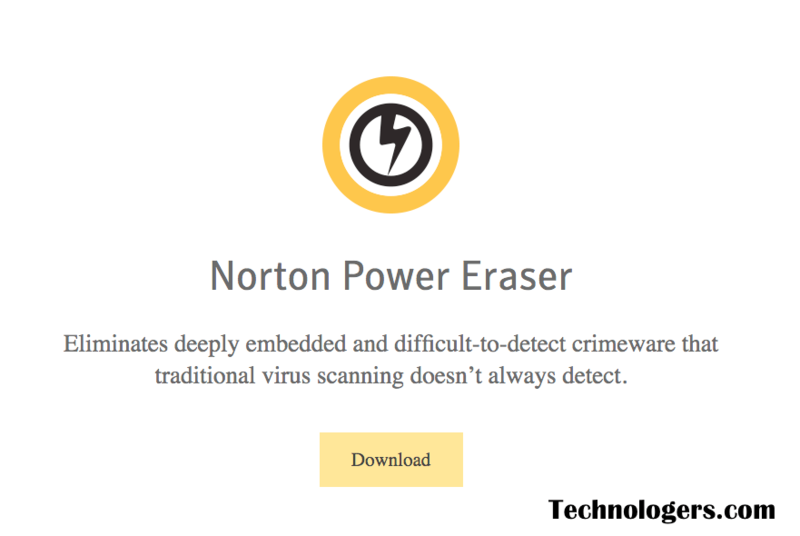 It is capable of removing a wide range of antivirus and malicious content from your data and also prevents malware affected sites from contaminating your system. Though users have complained about its slow scanning process and lethargic real time scanning, the app is still reliable to a great extent. This free malware removal application helps you detect uncommon and deeply embedded malware and viruses. Its contentious virus removing code helps your system fight against a wide range of malware and removes them after detection. It is a light weight tool which won’t slow down your system while running. It warns you against malware affected URLs and sites with phishing and malicious content. With a large number of advanced antimalware features, the Panda Free Antivirus is one of the most used free antimalware apps. It has multiple features available like process monitor, URL filter, malware detection and removal tools etc. that helps in keeping your system safe and sound. Its simplicity and user-friendly interface is what makes it a popular choice among PC users. Yet another efficient malware detecting and removing tool is Adaware Free Antivirus. It is one of the best malware removing apps of 2018 that provides protection against various malicious content over the internet, virus affected files, malicious URLs, dangerous downloading contents etc. It scans your downloads and sites you visit and warns you if any of the content is virus affected. It ensures a safe browsing experience and warns the user if in any case the privacy of the user is threatened. We hope the above-mentioned list of antimalware software and applications will help you keep your systems safe and virus free. Do mention in the comments if you found our article useful. 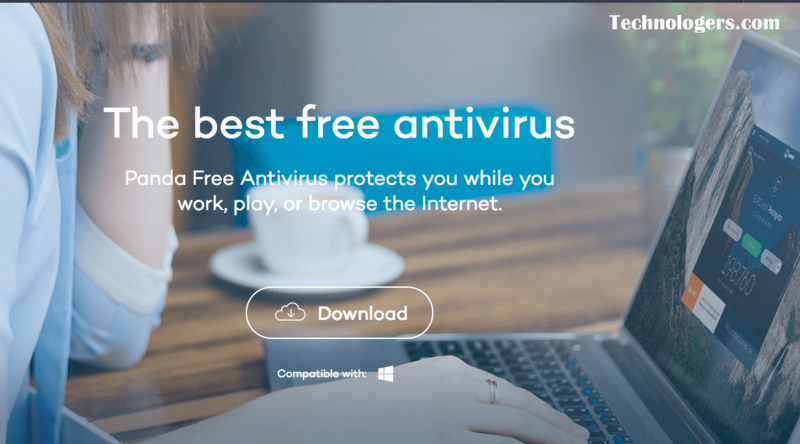 This Antivirus listed on this blog looks amazing im using few of this software and i can say there really works perfect but depends on what antivirus suites you. But i have a questions regarding this new Windows 10 (Windows Defender) most of the people i ask said that its no need to have a Antivirus on a Windows 10 OS cause WD can do the work.